While you likely spend a lot of time working on and repairing the interior of your home, doing things like painting the walls, adding new flooring or replacing countertops, cabinets and appliances, there is another area of your home that you should be concerned about. Many homeowners take the foundation of their home for granted, never considering that there could problems relating to wear and tear and erosion that is damaging the foundation. If you think you might need proper foundation repair in Los Angeles, you want to make sure you hire the best service available to make your foundation strong and stable again. Foundation repair is not something that just anyone can do well for you. You want to make sure that whatever contractor or service you select for the job not only has experience with this type of work but has the proper credentials to back up the work they do. Make sure anyone you hire for the job has the proper license with the state so that you know they have the proper understanding of what needs to be done and that all work will be up to current codes and regulations. 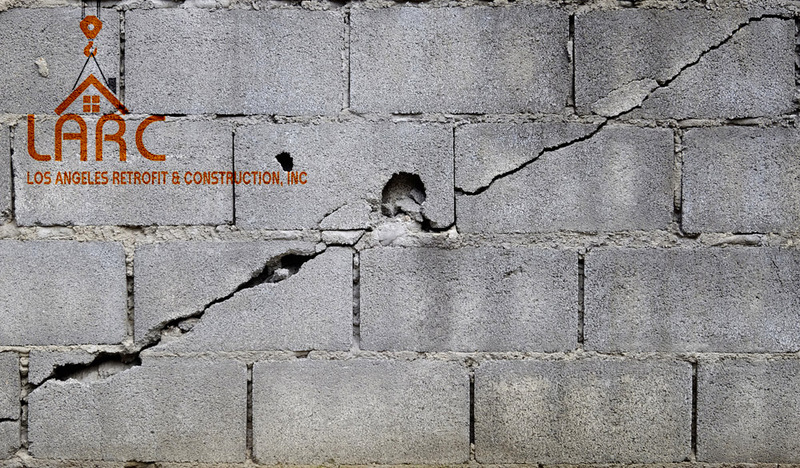 Before anyone starts any foundation repair in Los Angeles for you, you want to make sure that they perform a thorough inspection of your foundation. An experienced service will send one of their experts to your home. The expert will closely examine the foundation to find signs of erosion and deterioration. The expert can then present you with the best options you may need for repair. Problems caught early can be effective and more affordable for you, and this can be reflected in the estimate you receive for the work needed. 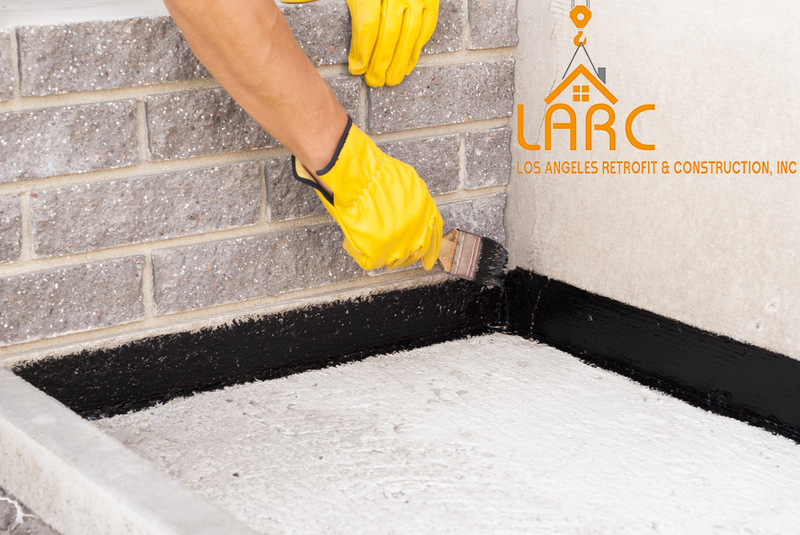 Here at Los Angeles Retrofit and Construction, Inc., we are experts in proper foundation repair in Los Angeles. We are fully licensed and insured and have a team of professional contractors working for us that can provide you with the help you need to restore your foundation, so your home is safe. To arrange for a consultation, just call us at (818) 635-4757, and we can schedule a time to meet with you and evaluate your foundation. Alternatively, if you prefer to send us a message you can write to larcinc@yahoo.com, or use the contact form in our website.